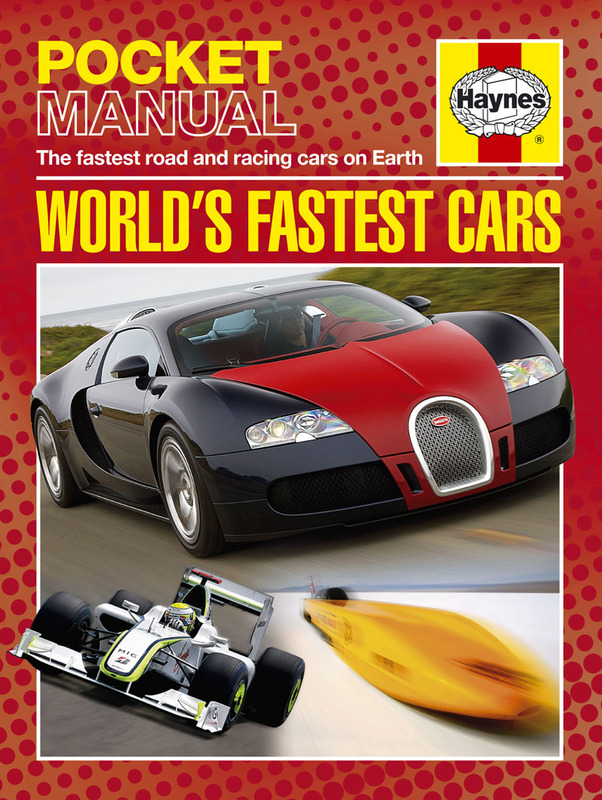 Haynes Pocket Manuals are a new series of small books providing factual and practical information on a wide range of popular subjects, including machines, history and the natural world. 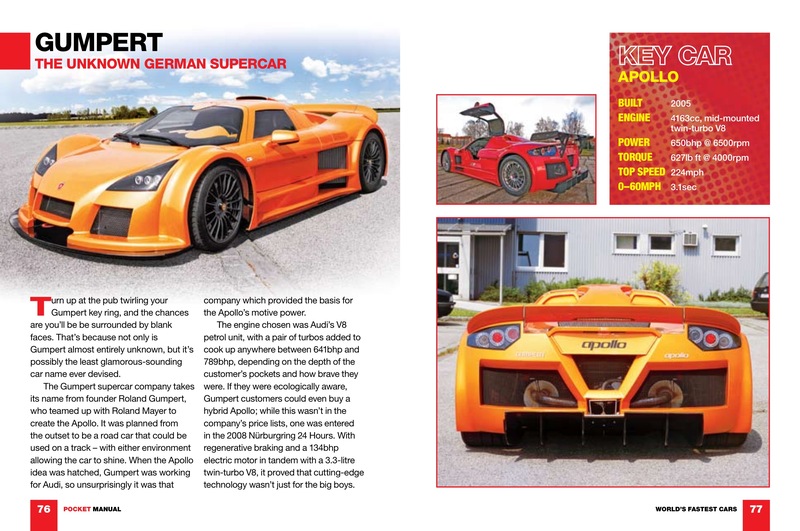 Aimed at children, they are written using language suitable for young readers and are fully illustrated in colour throughout. 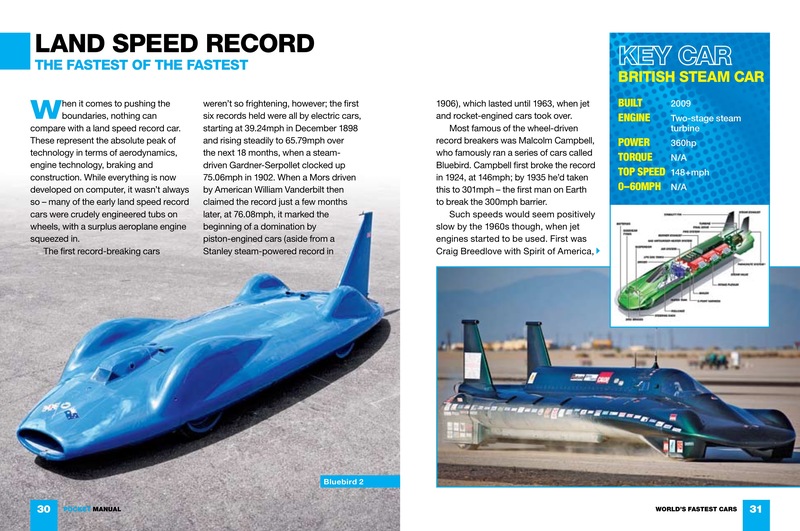 World’s Fastest Cars charts the history of fast cars, from standard production models to highly modified cars, racing cars, drag racers and land-speed-record breakers, whether powered by piston, electric or jet engine. 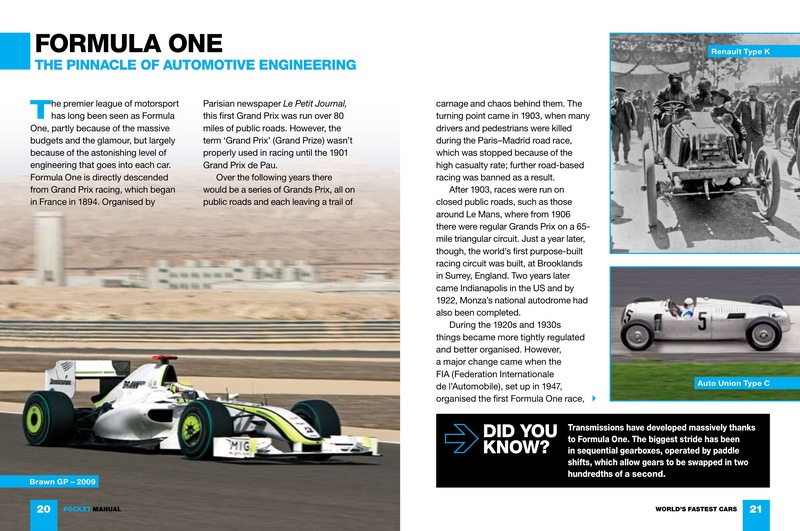 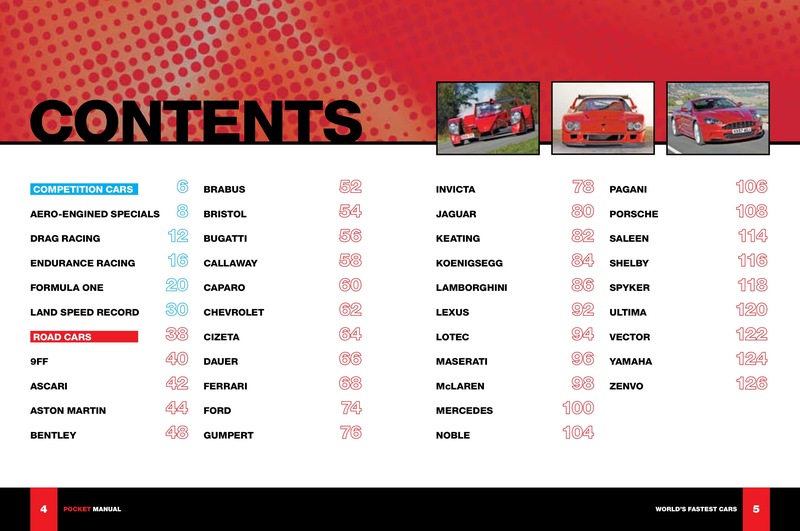 Fact boxes and sidebars provide handy additional information on aspects of making cars go faster, from aerodynamics to the very special tyres used in drag racing.